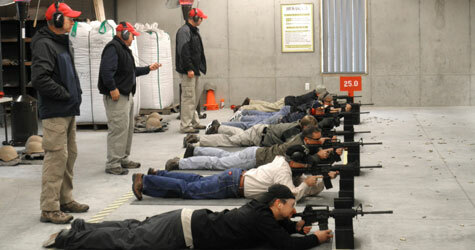 The Golden Seal Enterprises (GSE) Firearms Training Academy (FTA) is a private annual membership program. The FTA offers members safety, education and proficiency training in various firearms and marksmanship disciplines through ongoing training with GSE’s firearms instructors. 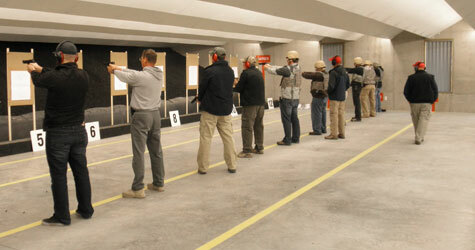 All firearm training fundamentals are taught in the classroom. 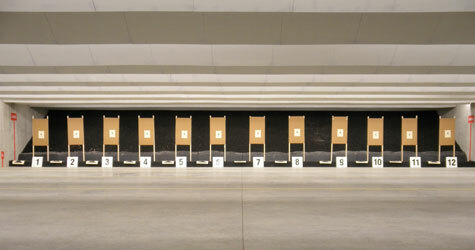 The members then practice dry fire along with weapon manipulation and then move to our new semi-enclosed shooting range for live fire training exercises. Academy members advance at their own pace. 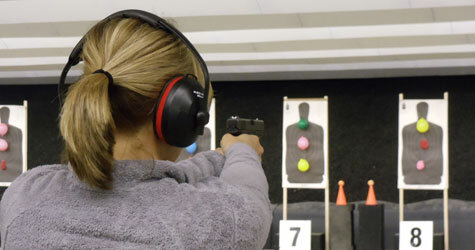 Our certified, professional and experienced firearms staff works with members in the classroom and on the range to improve marksmanship skill development.